Way back when, in 1998, a student on my year abroad in Argentina, I went round to a friend’s house. She cooked, we might have smoked a cigarette, and then she offered me some green leaves, served up in a cup. Hoping it was some new kind of illegal substance I could boast about back home, it made me a little dizzy although I wasn’t hooked from the first sip. And as she patiently explained the origins of this drink to me, I suddenly realised that yerba mate wasn’t some illicit herbal secret, and that all the Argentines were at it. 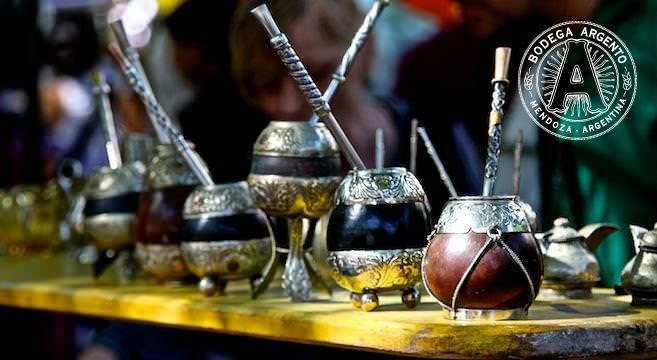 Mate gourds at San Telmo market; photo by James Kibbey. Fast-forward several years and after a spell living in yerba-growing province Misiones where I learned how to make mate and terere (check out this video but ignore the bad pronunciation, it’s said “tay-ray-ray”), I can now differentiate between Argentines and Uruguayans sipping the hot green stuff. The former do so cheerily, in groups, while shovelling sugar-coated Don Satur biscuits into their collective beaks, the latter are at it from dawn ‘til dusk, embracing a Thermos flask like a newborn. 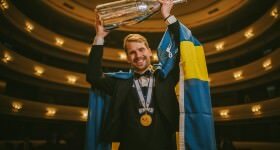 But taking the level of expertise up a notch or 10, allow me to introduce Valeria Trápaga, who became the world’s first dedicated yerba mate sommelier. Yerba Mate Sommelier Valeria Trápaga. She says: “I’m from a small town where drinking mate is part of that place’s idiosyncrasy, and while I was finishing my degree as a wine sommelier, a moment came when various experiences formed a perfect union, and I gave myself over completely to yerba mate. As my first profession is hotelier, I’d been around the country visiting ranches and I decided to dedicate myself to rural activities. Mate is part of a meeting, a chat and it’s the object and liquid magic that makes us all equal! So when I found out I could dig deeper into that world via sensory analysis, I jumped straight in. 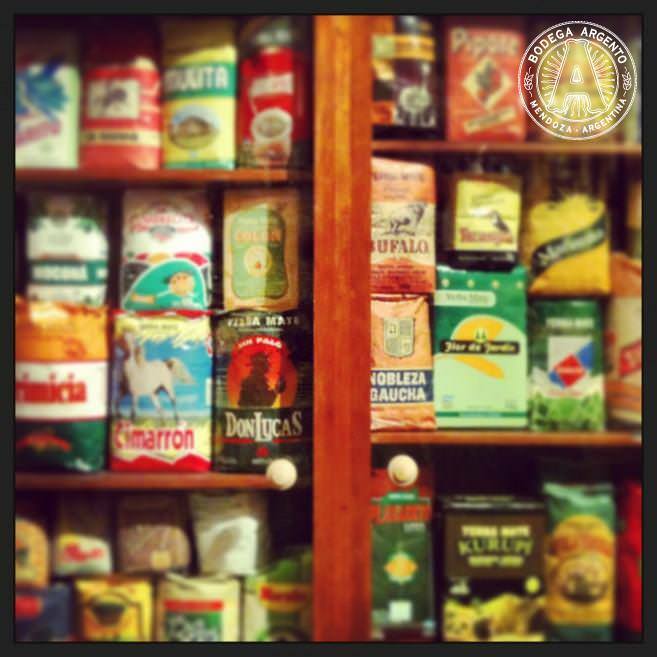 Check out this video in Spanish of Valeria explaining how to prepare mate. For mate tea drinking tips and etiquette, check out our earlier post here. 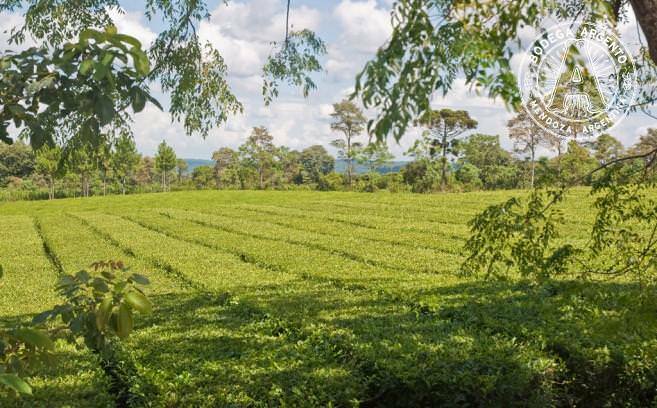 Yerba mate tea growing in a field; photo by Phillip Capper. Well, what do you know, there’s an entire museum devoted to Argentina’s favourite beverage that isn’t mixed with Fernet. And you can’t miss its riverside spot in Tigre thanks to the giant gourd outside in its garden. Following its relocation from Entre Ríos province five years ago, El museo del Mate has a fascinating and substantial collection of gourds – made from animal, vegetable and mineral – including the world’s oldest made from a small pumpkin; yerbas from around the region and the different brands sold; and of course the silver bombilla straws, without which drinking is nigh on impossible. Packets of the green stuff at the Mate museum; photo by Sorrel Moseley-Williams. Take the guided tour (in Spanish) and wonder at the crazy Brazilians who use a Halloween-size pumpkin yet don’t share, armadillo gourds and even a biro pen fashioned into a bombilla by Argentine soldiers fighting in the Falklands war. 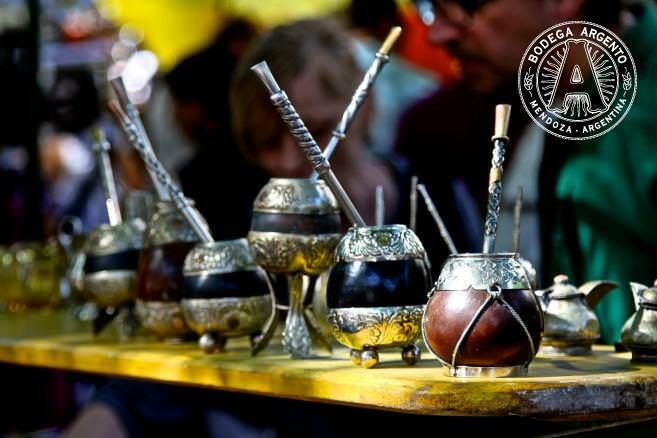 Throw in some gourd musical instruments, the history of terere, an assortment of kettles ranging in various sizes, plus the origin of the Thermos flask, and this small yet sweet museum will sate the knowledge of the thirstiest yerba mate drinker. Although sadly lacking in souvenir keyrings and pencils, you can snap up some packets of tea as a gift. Don’t forget to wander through to the back garden to unearth Matebar. Where was the bathroom? Mate Coming at Ya; photo by Mike Boruta. 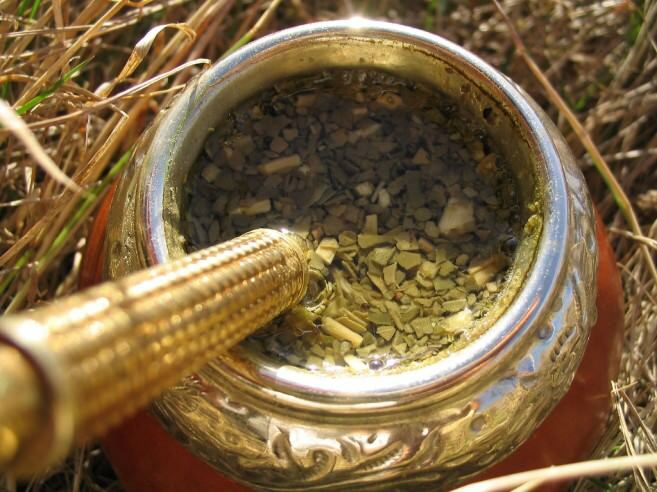 Drinking the leaf with almost-boiling water is not the only option when it comes to yerba mate. Besides finding its way into lightly carbonated drinks, moisturiser, liqueurs, cheese, chipa bread rolls and shampoo, two important yerba-based products have come to light recently: gin and ice-cream. Mate cocido ice-cream at Jauja; photo by Sorrel Moseley-Williams. Should you find yourself idly wandering the Palermo Botánico neighbourhood, be sure to drop into Jauja. This ice-cream parlour prides itself on unusual flavour combos such as pineapple and ginger, and sources ingredients from Patagonia. 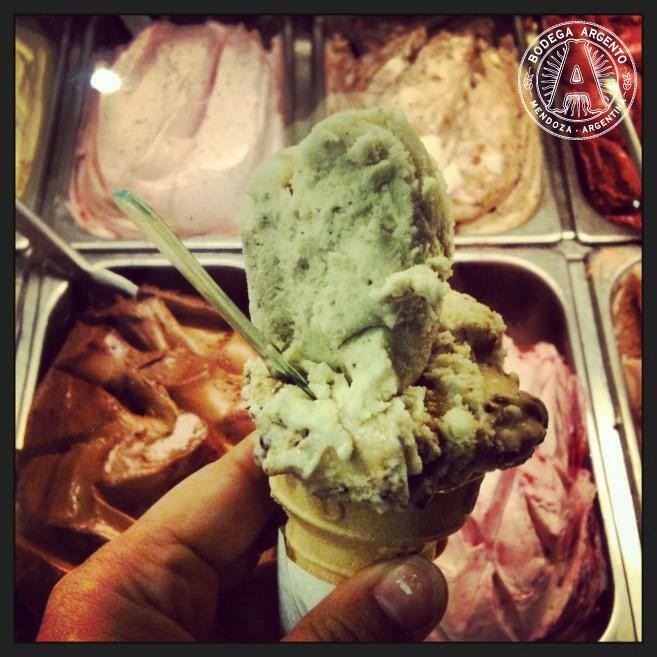 You know where this is going… but as you get two scoops, make one mate cocido and the other banana split. It’s fresh, reminiscent of a green tea ice-cream and exceedingly moreish. Principe de los Apostoles mate-infused gin. 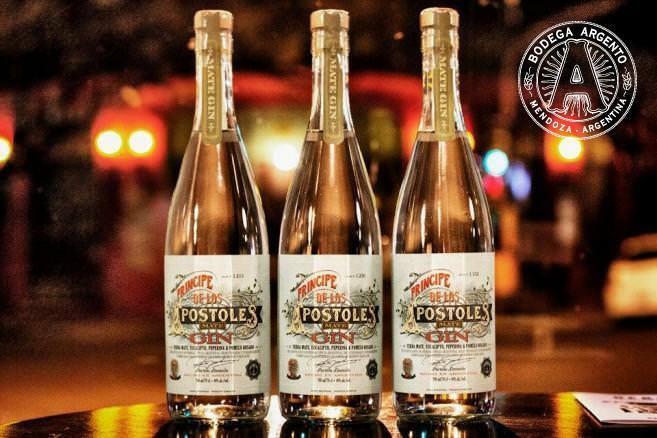 Famed local barman and co-owner of Florería Atlántico bar and restaurant Tato Giovannoni recently unveiled his mate-infused gin. The first such high-end spirit made in South America, Príncipe de los Apósteles is infused with yerba mate, peppermint, eucalyptus and pink grapefruit skin, botanicals that are representative of Misiones province. Try it the traditional way with tonic water or in a Cynar or Aperol-based cocktail – it’s refreshing and perfect for the forthcoming summer. 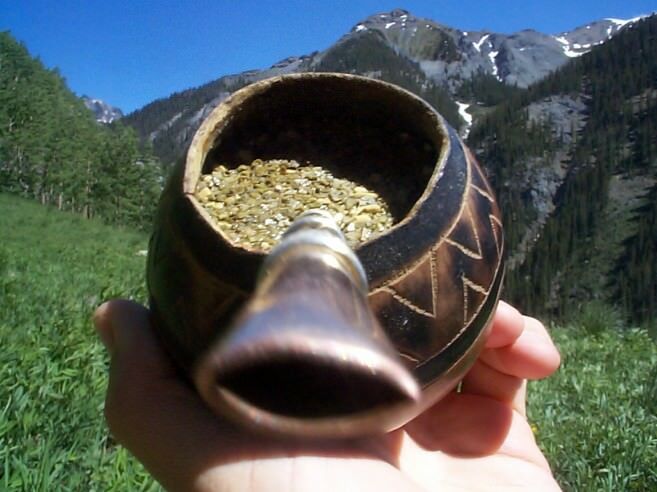 Yerba mate tea in a gourd; photo by Mike Boruta.